“A co-op adventure about childhood inspired by The Goonies & Earthbound, from developers on Tearaway, LittleBigPlanet, Ratchet & Clank.” That’s a good Kickstarter pitch right there. 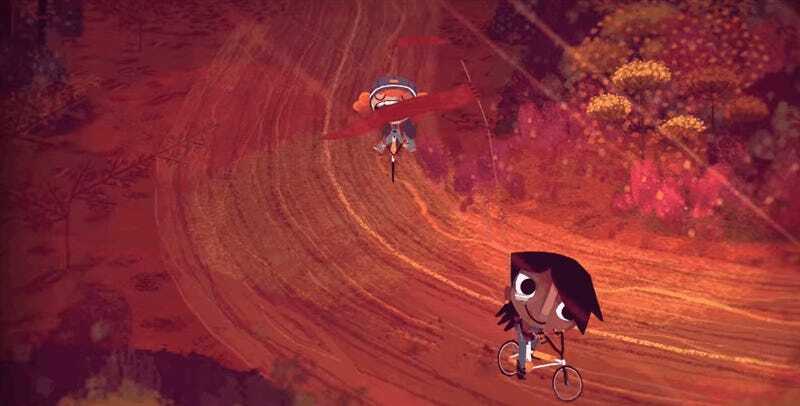 Knights and Bikes is looking for £100,000 on Kickstarter. Looks cool!